U19B defeated Central AB Impact 9-6 in the Provincial final in Irma July 13-15. They will represent Alberta 1 at Western Canadians in Unity Sask. Aug. 3-6. Congratulations girls on an amazing weekend of fastball. 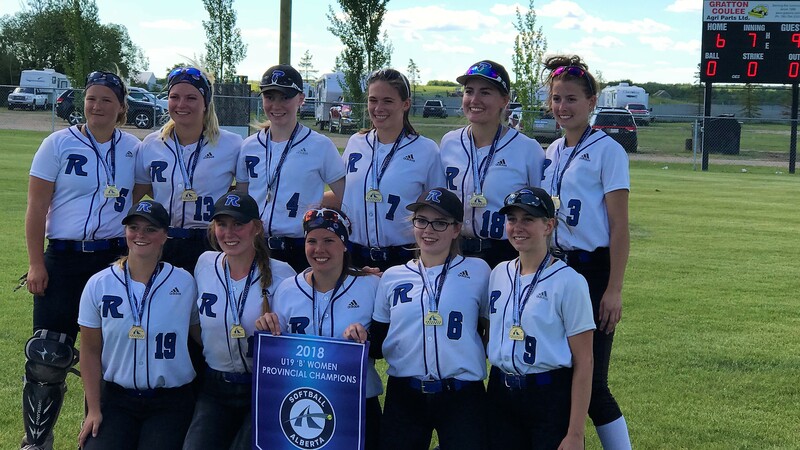 Your years of experience and ability to play as a team has brought you a hard fought 2018 GPLS championship and 2018 Provincial Gold. All the best at Westerns!